WW II | You're History! How many of us believe that we know our own parents? Ruth Gilmartin tutors foreign students in English as a second language in 1970’s Oxford. Now a mom herself, she spend most of her off time caring for her four year old son, except for the one day each week when her own mother, Sally, takes care of him for her. One afternoon, Ruth arrives at Sally’s house to find her in a wheelchair, claiming to have suffered a fall. It’s clear that she’s bothered by something, but Sally’s not talking. Instead, she hands Ruth a manuscript to read when she has the time. This how how Ruth discovers that her mother isn’t Sally Gilmartin at all, but former Russian spy Eva Delectorskaya. 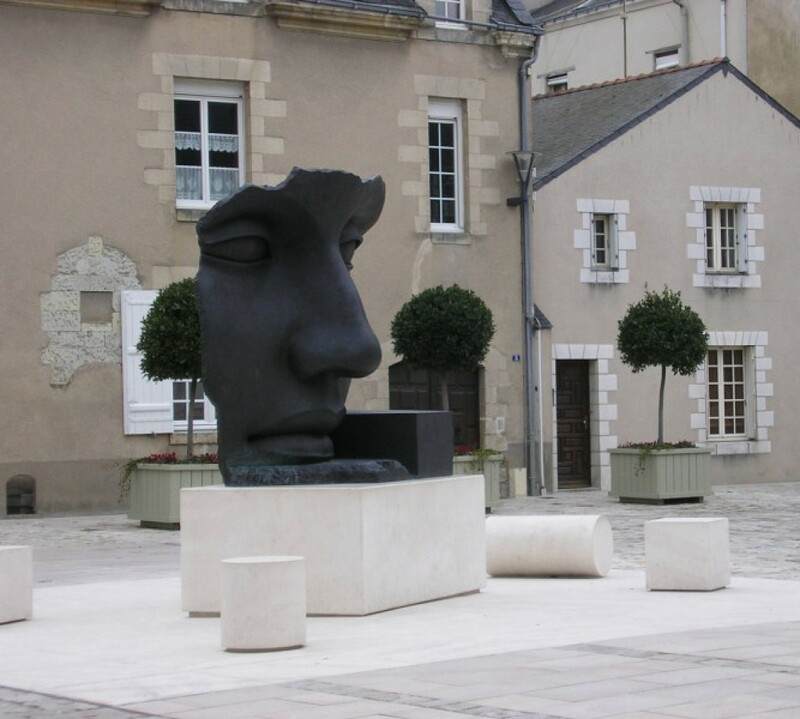 Though Restless has a few minor subplots, most of the novel relates Eva’s story, from her recruitment by British Intelligence in 1941 to her skilled execution of a program of disinformation designed to mislead the Germans. Eva falls into a love affair with her spymaster, the charismatic Lucas Romer, forgetting for a while that his number one axiom is “trust no one”. When one of Eva’s missions goes awry, Romer deems her expendable, and she’s forcer into spending the latter war years constructing another identity for herself in Canada. But Eva has a long memory, and in 1976, recruits daughter Ruth to help her get even. Restless recreates the seamy, nerve-wracking world of high stakes espionage through Eva’s own experiences. Ruth’s life is not half so interesting, until she’s drawn into that world for a brief time herself. This is an action driven plot, and Eva is the only fully developed character in it. The result is a suspenseful spy thriller with a razor’s edge sort of ending, morally ambiguous but satisfying. “When I was a child,” writes the narrator, Ruth, “and was being fractious and contrary and generally behaving badly, my mother used to rebuke me by saying: ‘One day someone will come and kill me and then you’ll be sorry’. Now, more than two decades later, she knows why. “I felt the shadows draw around the house. They went up with the blackouts while I was sleeping, but when Mrs. Ellsworth unfastened the blinds, the shadows remained.” Elise Landau, main character. 1938 Vienna. The Landau family is Jewish, and they had a lovely, almost idyllic life, full of music and literature, until the Nazis interfered. Now they must endure a painful separation, fleeing to safer places for the duration. Eighteen year old Elise must go to Tyneford, England and work as a housemaid to the Rivers family, of the landed gentry. Her change in circumstances is difficult and trying, but when Kit, the heir to the estate, comes home on a visit from college, he and Elise fall in love, much against convention. To marry one’s maid, and a Jewish one at that, is simply not done. But the Mr. Rivers is kind to Elise, selling a valuable painting to acquire the funds to bribe Austrian officials into issuing exit visas for her parents. Then war, at last, breaks out, and each day becomes a waiting and hoping game. There are two story lines in this novel, both centering upon the massive changes that war imposes on “life as usual” for civilians. The main thread concerns all the heartache and obstacles that young Elise must endure and overcome, and the other, the struggles faced by the Rivers family and their staff as they helplessly watch their traditional way of life crumble around them. This is a character driven book, in which the butler and housekeeper, Kit’s social companions, and various villagers are drawn as palpably as are Elise, Kit, and his father. The plot is simple and unfolds slowly. Natasha Solomons is truly gifted in her ability to conjure evocative, often poetic images, the atmosphere as a whole charming but decidedly melancholy. And she deserves credit for preventing the elements of romance from overwhelming the story and obscuring its themes. True to form, the ending is bittersweet. 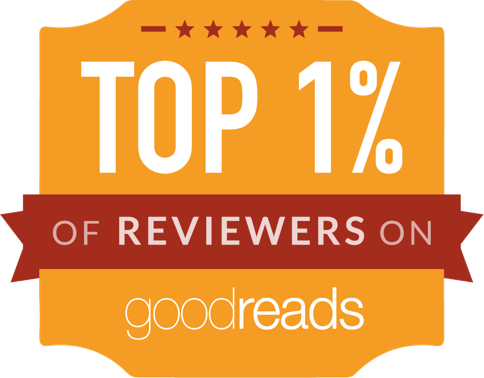 While some reviewers have criticized it as unrealistic and too convenient, for me, it hit the right note. Though quite different from Austen’s Jane Eyre, in some places I found Tyneford somewhat reminiscent in terms of location and the plight of the heroine. 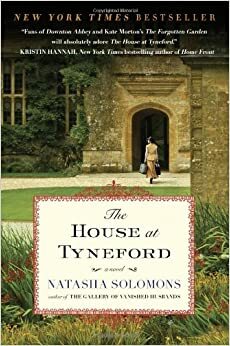 An interesting side note: Tyneford, and much of the novel’s plot, are based upon an actual Dorset village, Tyneham, where remnants of both the manor house and the village now comprise a museum of sorts. When she was sixteen, living on her family’s farm outside of London, Laurel Nicolson saw her beloved mother committing the murder of a stranger. Although Laurel’s own testimony established that it was done in self defense, her parents never fully explained why it happened. Now Laurel, a successful actress, is in her 60’s, and her mother is dying. This is her last chance to discover the truth about this dark family secret. 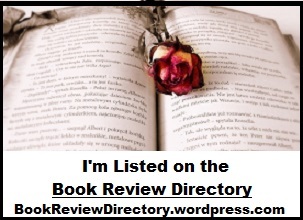 The Secret Keeper is wonderfully labrynthine novel, which, as it progresses through its various stages, is told and retold from the perspectives of three women. There is Laurel herself, speaking mostly in the present time, explaining things as she understood them then and how she interprets them now. 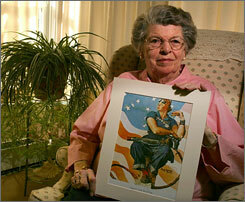 Her mother, Dorothy, relates her own version of events as they unfolded during the Blitz in WWII. An alternate version is provided, also from 1940’s London, by Dorothy’s glamorous friend Vivian. All three are remarkably captivating individuals, and, every step of the way, author Morton surrounds them with an array of vibrant supporting characters. The bulk of the action takes place in wartime London, which comes alive in all the life and death peril of the bombings. Although some reviewers have remarked that the secret was a fairly easy one to guess, I was unable to figure everything out until close to the end. When the truth becomes apparent, it’s very bittersweet, and very satisfying. Having read all three of Kate Morton’s earlier books, I feel confident in describing her writing as literary, elegant and eloquent, and she creates memorable stories bursting with life. She’s a terrific novelist, well worth reading. Yesterday flipping around the channels I hit upon White Christmas, that old chestnut (1954) starring Danny Kaye, Bing Crosby, Rosemary Clooney, Dean Jagger, and dancer Vera-Ellen. 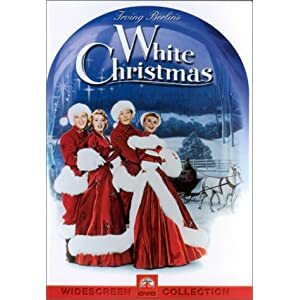 I first saw this movie as a child, long, long ago, and have never forgotten that final scene with the entire cast in red and white, singing the title song with snow floating down all around. Magical. Today, the plot is, well, nothing less than corny, but you’ve got to hand it to the stars – they were talented, show biz pros. Vera-Ellen’s dancing was amazing, and the sound track contains such classics as “Count Your Blessings” and “Sisters”. Watch it for some old fashioned sentimentality, nostalgia, and post WWII can-do Americanism. It’s a lot of fun, even the preposterous parts (breaking into song at the railway station, for instance, or expecting the General to have been intimately acquainted with Privates Kaye and Crosby.) And oh, that Vistavision!!! British army nurse Gemma Bastion is struggling to recover from the horrors of WWII when her archaeologist father dies in Cairo. She travels there for his memorial service, staying at the home of his closest friend. Very shortly, it becomes apparent that he must have been murdered, and Gemma determines to discover how and why. As she clears out his office at the archaeology museum, she comes to suspect that his work, centering upon ancient papyrus scrolls, lead directly to his death. Author Malarkey does a creditable job of resurrecting the English colony in late 1940’s Cairo. She also resurrects the themes that drove The DaVinci Code, from that earlier perspective. There’s little new here, and the plot tends to drag in the middle. But Resurrection is an adequately presented novel about a young woman, her quest for truth, her recovery from trauma, and her growing desire to reconnect with humanity and love again. Conservative Christians will probably take offense, but this is a well written version of the historical data that has given rise to so much recent controversy.